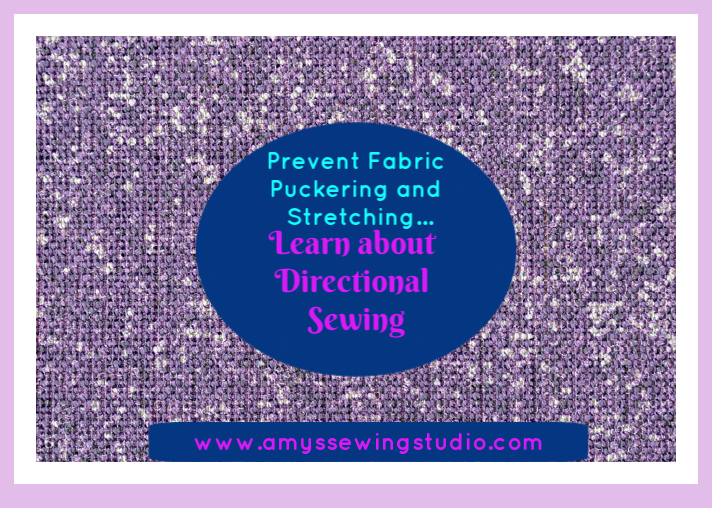 I WAS so lazy when it came to this Directional Sewing thing….Maybe because I didn’t know WHY or WHAT Directional Sewing was! You can Prevent Seam Stretching and Learn about Directional Sewing! This is a great skill to know when learning to sew. Purposefully stitching in a direction with the grain of fabric. 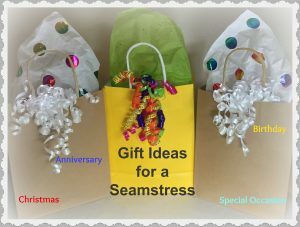 THERE ARE reasons why you should stitch in a certain direction and I want to share the reasons WHY and WHEN to use Directional Sewing. Did you know that the cut edges of fabric have a ‘with the grain’ direction and a ‘not with the grain’ direction? They do and if you stitch against the grain, your fabric seams may pucker or fabric will be more likely to stretch out of shape. One instance to use directional sewing is when you are sewing two or more pieces of fabric together, mostly for garment construction. This will greatly lessen the chances of fabric stretching on bias cut seams. This is simple-use the same straight stitch width and length you will use for sewing your project. Quiz question for you….What is the width setting for a straight stitch? If you guessed 0 (zero) you are correct! What will the stitch length be for cotton fabrics? Most of the time (just depends on the thickness of the fabric) 10-12 stitch inches per inch which is 2.5 setting for electronic machines. You can see I don’t have any pictures and until I get pictures, I found a helpful post with some pictures for you to see about directional stitching. DARTS– After marking and pinning darts in place, stitch directionally by beginning at the widest part of the dart and sewing to the narrowest part. 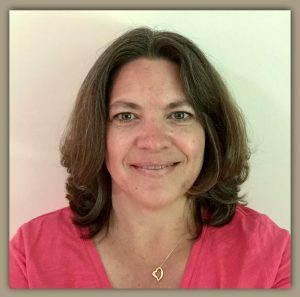 SHOULDER SEAMS– Begin Stitching at the neckline and stitch out to the armhole. SIDE SEAMS– Stitch side seams by beginning at the hem line and sewing up to the waist line. There are exceptions to every rule and an exception for the side seam on pant legs-stitch from the widest part of the seam to the narrow part. TOPSTITCH PLEATS– Stitch one pleat at a time, starting at the top of the pleat and stitching down towards the end. Do yourself a favor and just get into the habit of directional stitching even if the pattern directions may not tell you too! 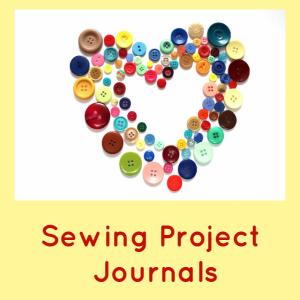 I sure wish I would have started this habit when I first started sewing-but YOU can!